Muddy says: A one stop shop for all your musculoskeletal needs. 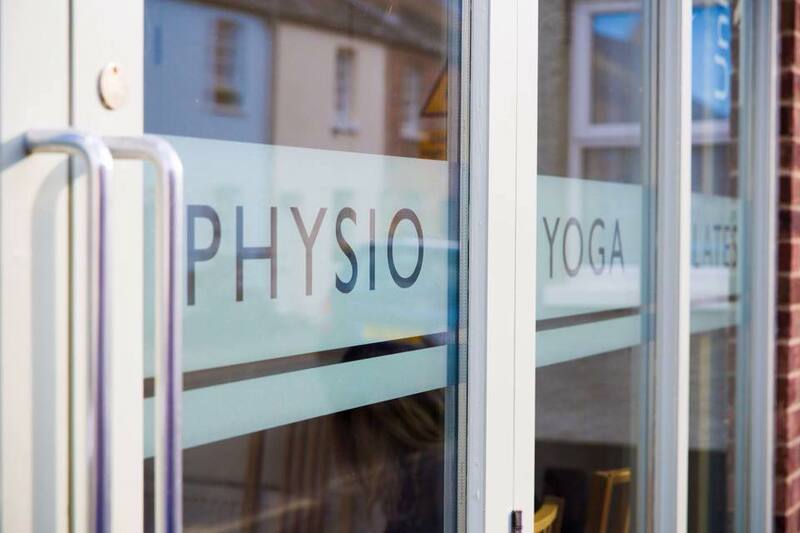 Physiotherapy, Yoga and Pilates all under one company in Summertown, Oxford. A super-smart idea to combine a physiotherapy practice with a Yoga and Pilates studio! TOPS has its main clinic in Summertown, Oxford, but also offers its services at The Oxford University Club and Oxford Brookes University. Specialising in musculoskeletal physiotherapy as well as sports injuries, rehabilitation, pre and post natal care and sports massage, you can also book for group Yoga and Matwork and Reformer Pilates classes. The clinics are recognised by all major insurance companies including BUPA and AXA-PPP.